Add Michelle Obama as an interest to stay up to date on the latest Michelle Obama news, video, and analysis from ABC News. I think it’s important to talk to young mothers about the fact that miscarriages happen. 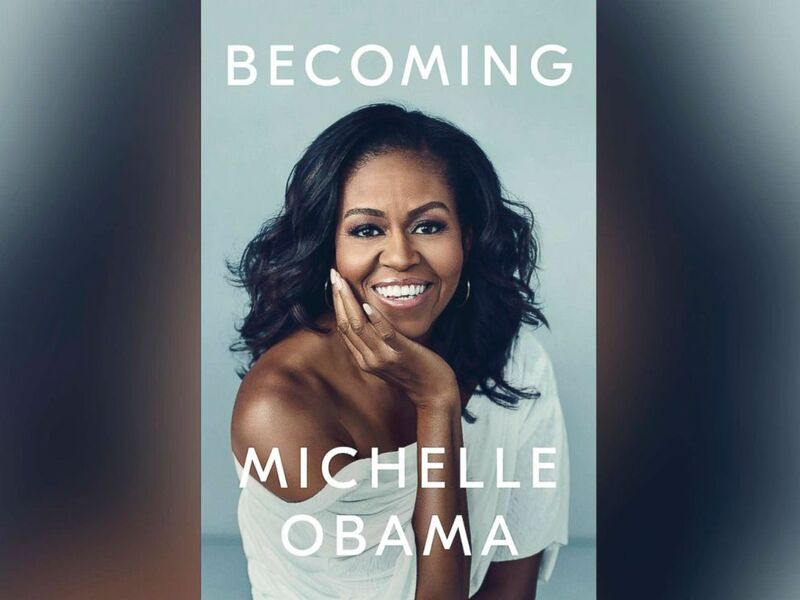 Roberts’ candid conversation with Obama about her journey to motherhood and more from her memoir, “Becoming,” will air during a prime-time ABC News special, “Becoming Michelle: A First Lady’s Journey with Robin Roberts,” on Sunday, Nov. 11, at 9 p.m. ET. 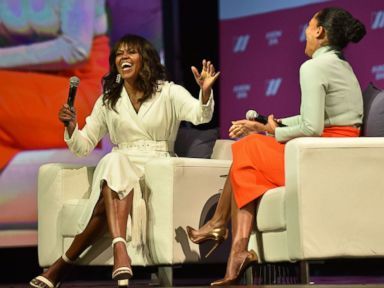 The former first lady, known for her advocacy for women and girls around the world, decided to get candid about her miscarriage and her journey to motherhood in “Becoming” to help other women. I know too many young couples who struggle and think that somehow there’s something wrong with them. The book, a raw and revealing account of her life, goes where few first lady’s autobiographies have gone. 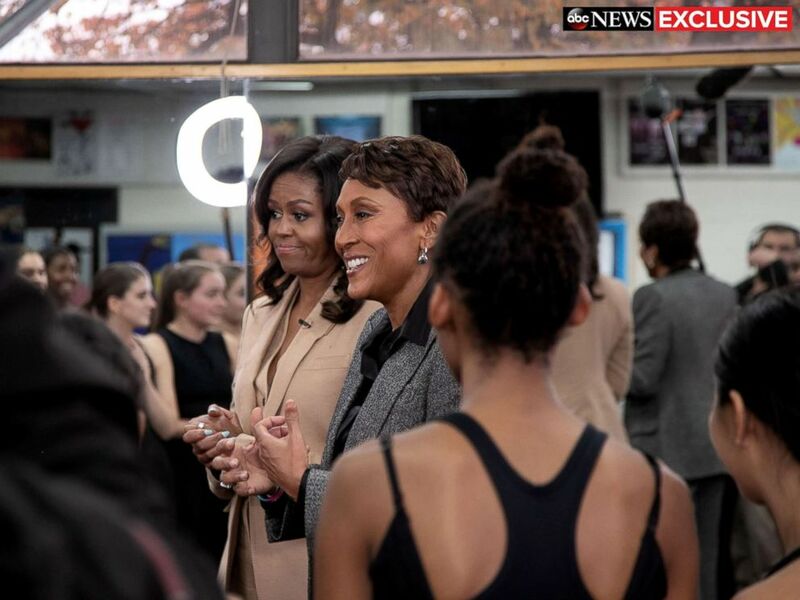 Tune into the prime-time ABC exclusive special “Becoming Michelle: A First Lady’s Journey with Robin Roberts,” on Sunday, Nov. 11, at 9 p.m. ET.